To sign-up to WorldPosta, select your plan, then click Sign up. In this page, you’ll have to provide some information about you to create your account in WorldPosta. – Admin username: Required for managing your users under your account. – Password: the password should be at least 8 characters and includes at least 1 number. – The domain you own: if you don’t have a domain, you can purchase yours from any domain registrars such as (GoDaddy, Name Cheap, Blue Host, or any other Domain name registrar you want). You’ll have to prove that you own the domain by Domain verification,( this step is to perform later). A valid Email address: make sure that you enter a valid and accessible Email because you’ll receive a confirmation message on it to be able to access your account. 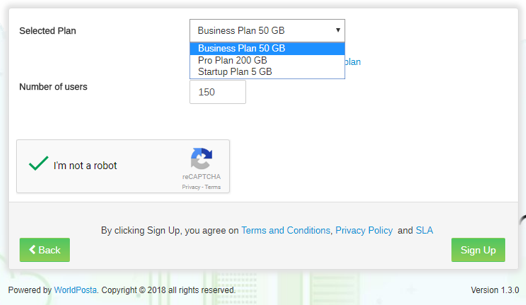 In the next page, select your plan and the number of users under your account, then click Sign Up. Payment: You won’t have to pay at this step, as you can you can try the service first for 10 users each will have a 100Mb mailbox for 14 days. You can pay anytime during the 14-day trial period. 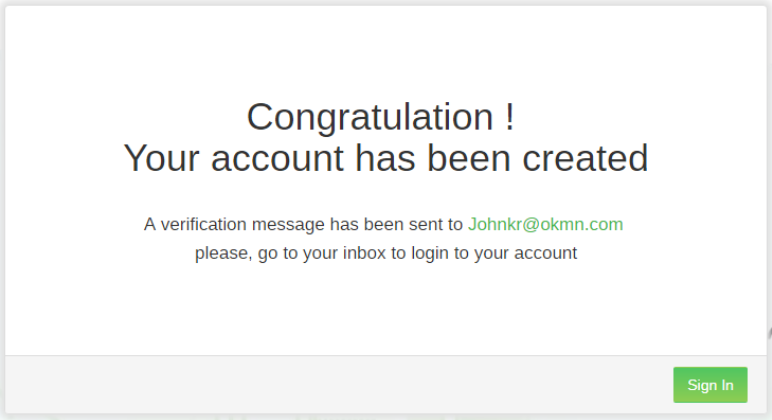 Login and start verifying your Domain. First, you’ll have to verify the domain you’ve provided earlier to confirm that you own it. Once you perform this step, you’ll be able to start adding your users. Click Here To Learn How to Verify Your Domain. 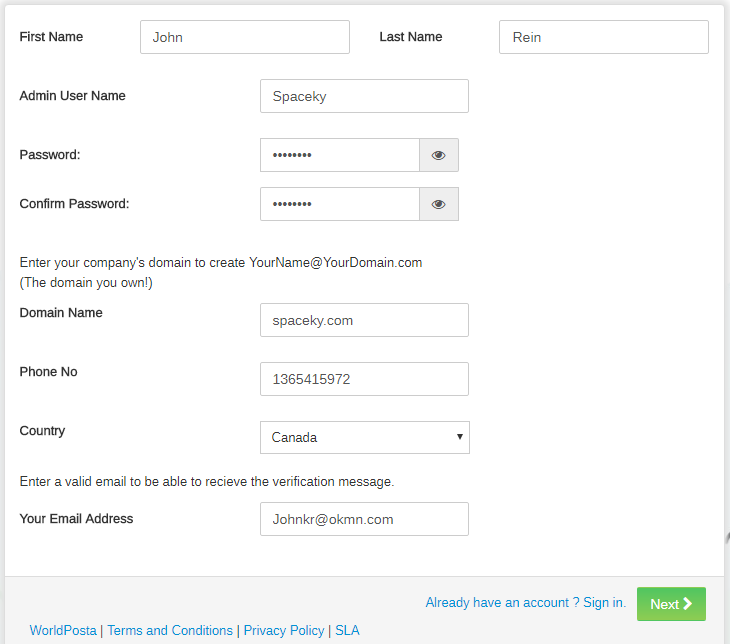 After you verify your domain, you’ll be able to add your users. 3) Click on New Mailbox in the upper right corner. 4) Fill the form with the required info. c. Enter the user’s email address to create, and select domain from the dropdown menu. d.Click to generate a temporary Password for a user to use it to log in the first time. 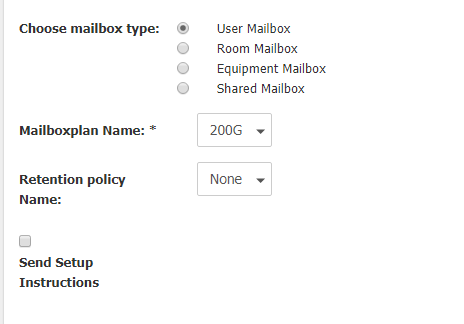 5) Choose user mailbox as the type of Mailbox, and the mailbox storage plan from the list. 6) Click on Create Mailbox. 7) After the user mailbox is created, the user’s mailbox information page will appear. When you’re done, click Save Changes and Exit. How to Change DNS Records in GoDaddy. 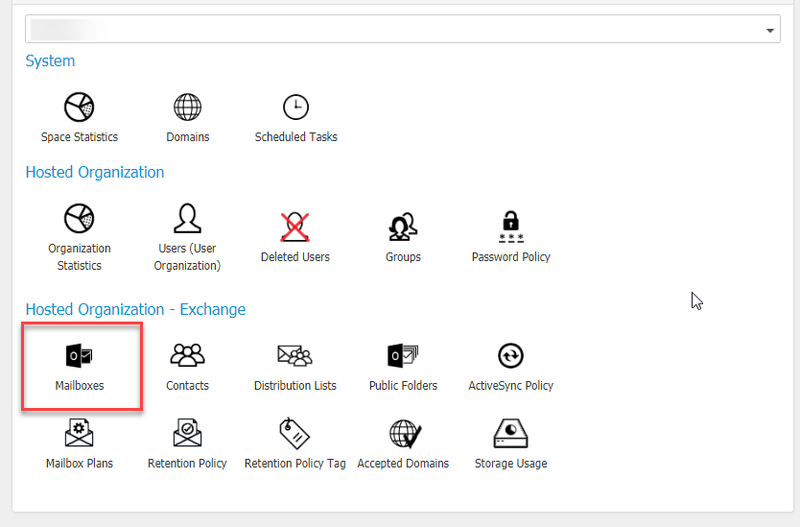 How to Configure DNS Records in cPanel.